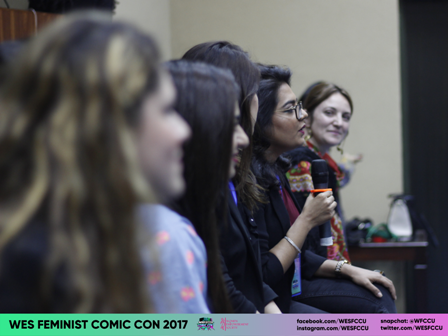 The second edition of the WES Feminist Comic Con this November was a resounding success. 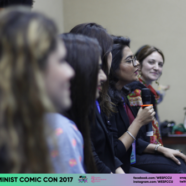 The two-day event had a great turnout, particularly for the Panel Discussions, Fandom Trivia and the Yule Ball. 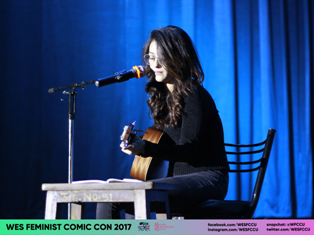 Attendees took part in various competitions, had productive discussions in the Story Writing Workshop and the Cosplay Workshop, and there was a great turnout for Maria Unera’s performance in the Closing Ceremony. Overall, the event delivered what it promised and we can’t wait to be back next year.